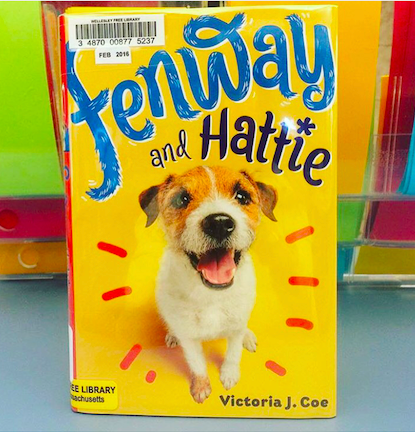 I was lucky enough to interview debut author Victoria Coe on the Swanky Seventeens about her delightful middle-grade novel, FENWAY & HATTIE, in stores now. It’s written from a dog’s point of view and is tons of fun. Perfect for ages 8 and up! Click here to read.